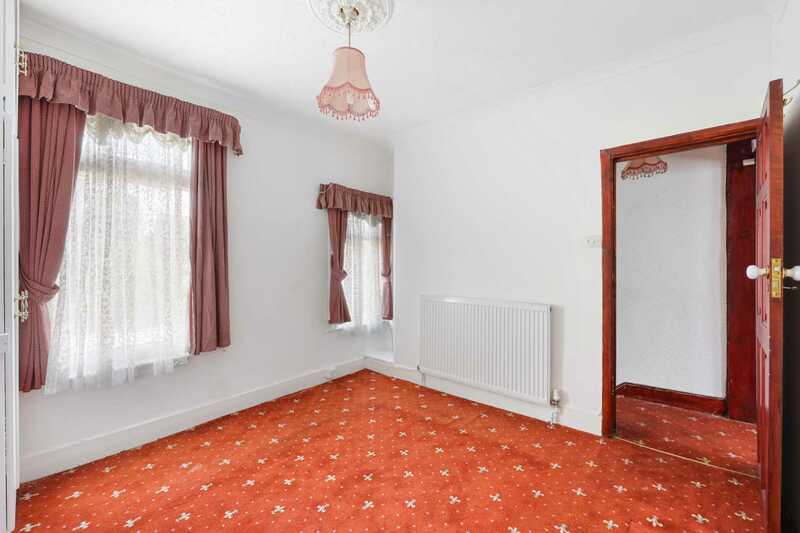 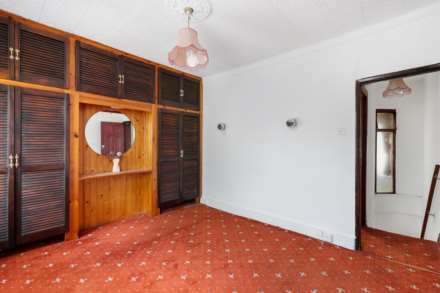 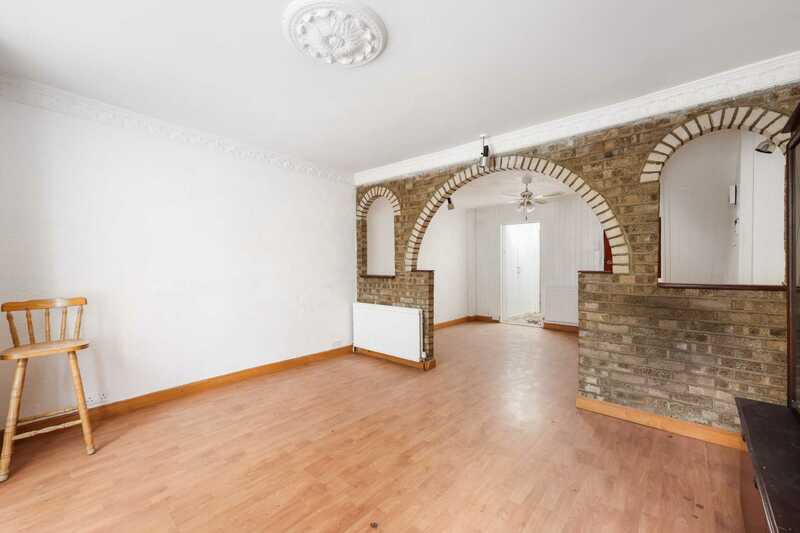 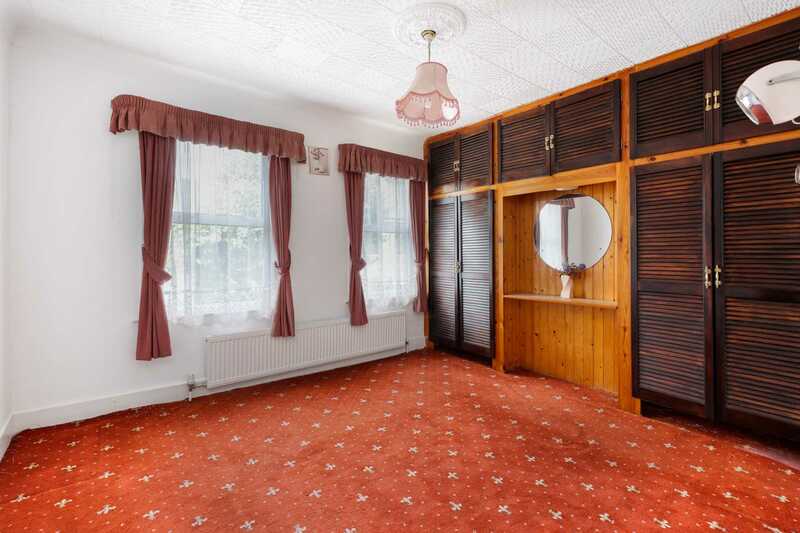 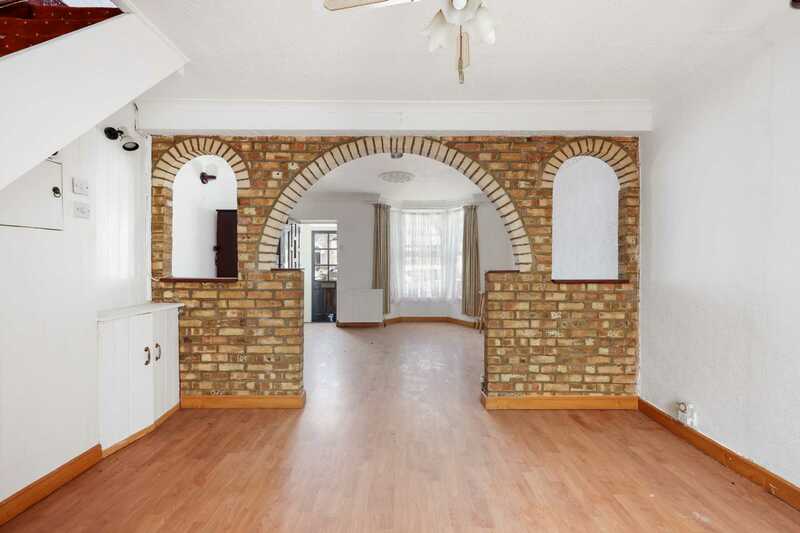 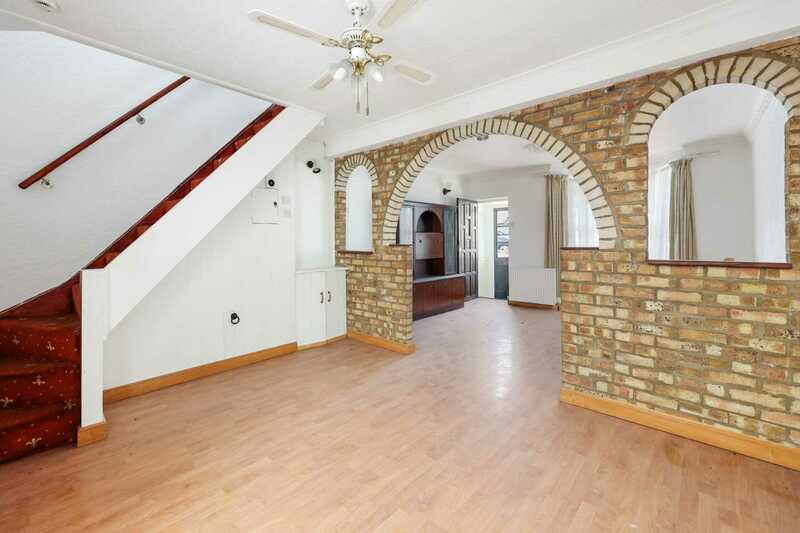 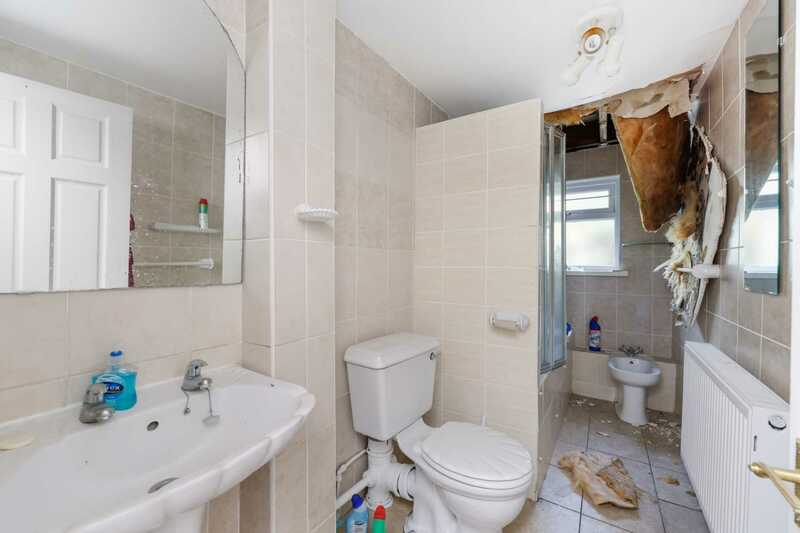 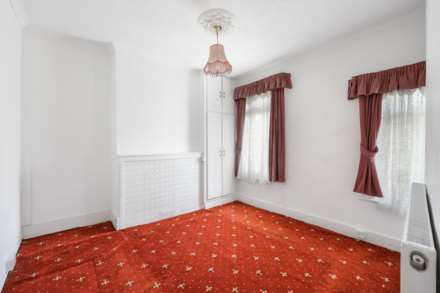 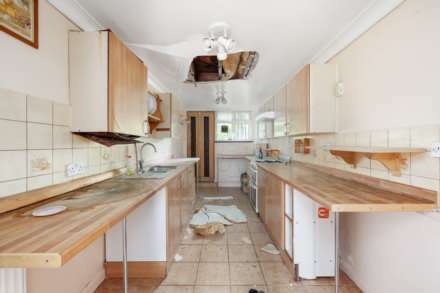 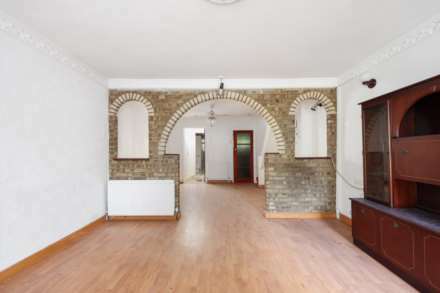 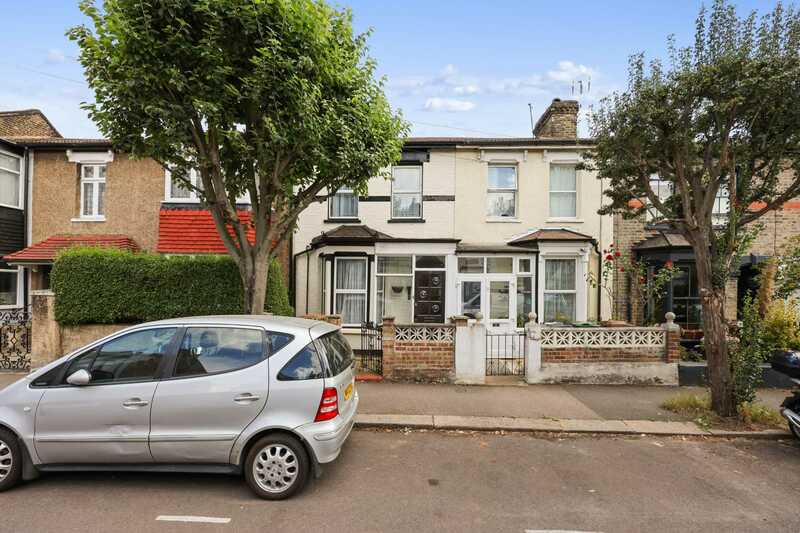 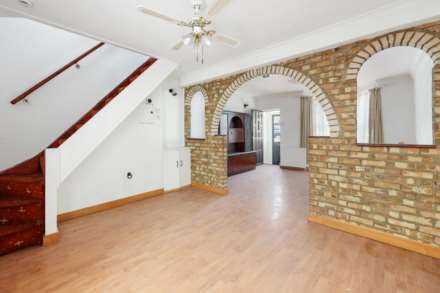 ** GUIDE PRICE £500,000 - £525,000 ** ALLEN DAVIES are delighted to offer FOR SALE this TWO BEDROOM HOUSE, located in CENTRAL WALTHAMSTOW close to ST JAMES STREET STATION. 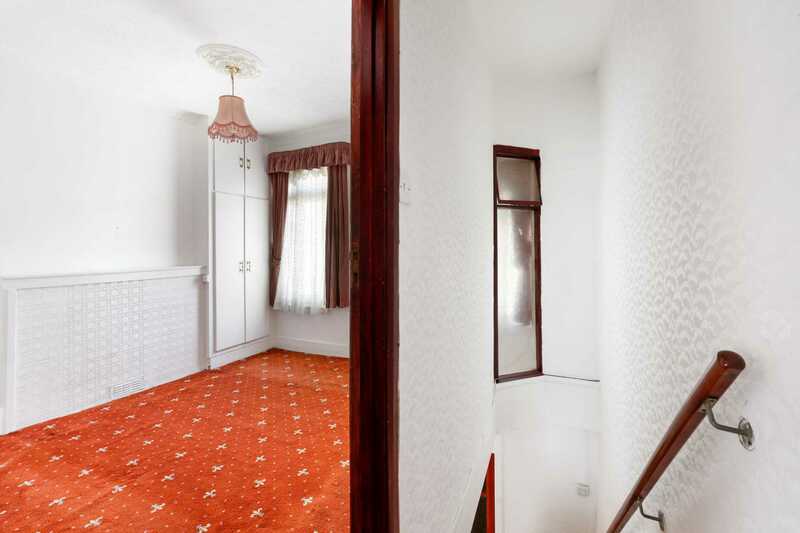 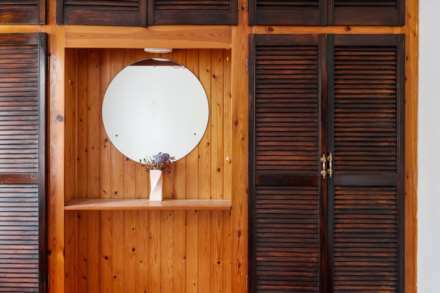 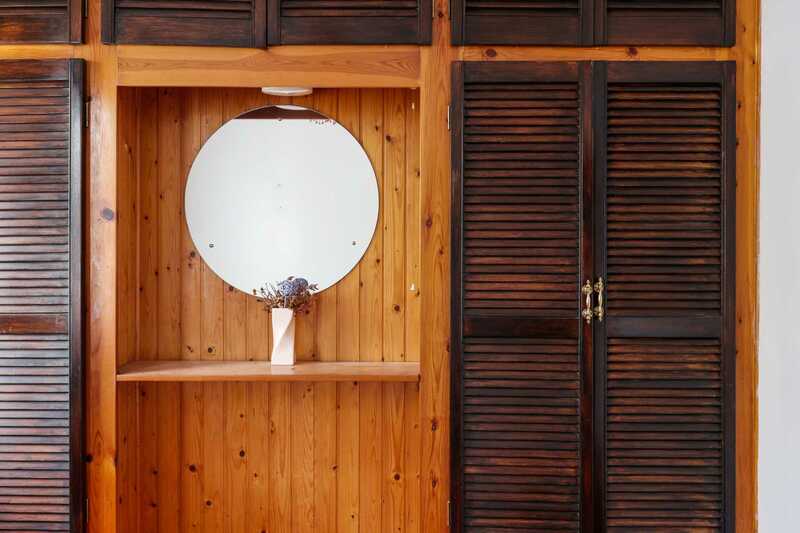 Walthamstow offers FANTASTIC facilities including, WALTHAMSTOW MARKET, EXCELLENT TRANSPORT LINKS and GOOD SHOPPING and LEISURE FACILITIES. The property is offered CHAIN FREE and in our opinion is FAIRLY PRICED and would be a PERFECT FIRST TIME PURCHASE.